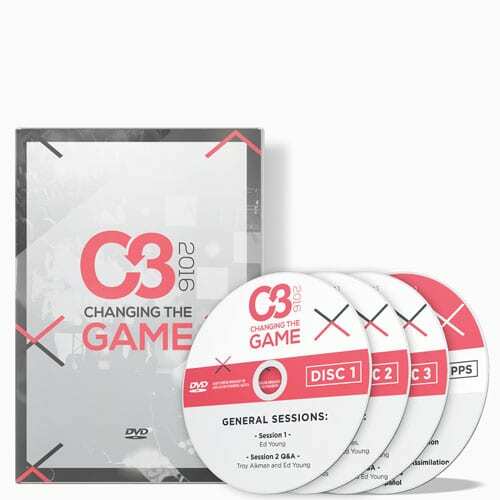 C3 Conference is all about equipping church leaders with the tools they need to bring a new level of excellence to their churches and hope to their communities. 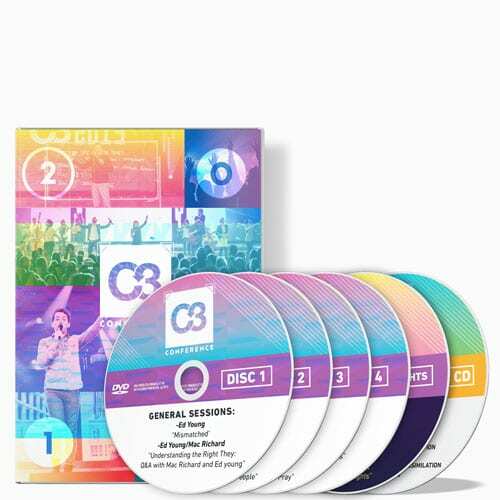 And now through the miracle of technology you can have access to the messages from the past C3 Conference 2018! 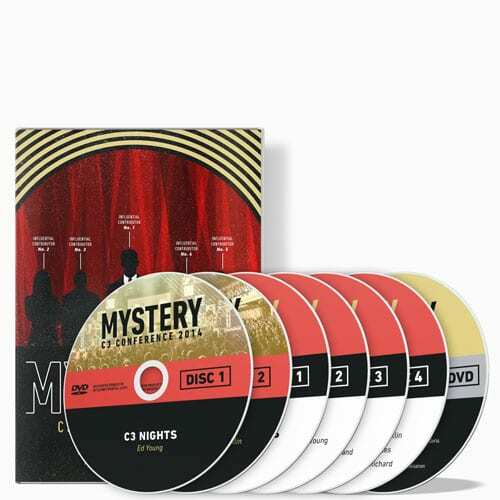 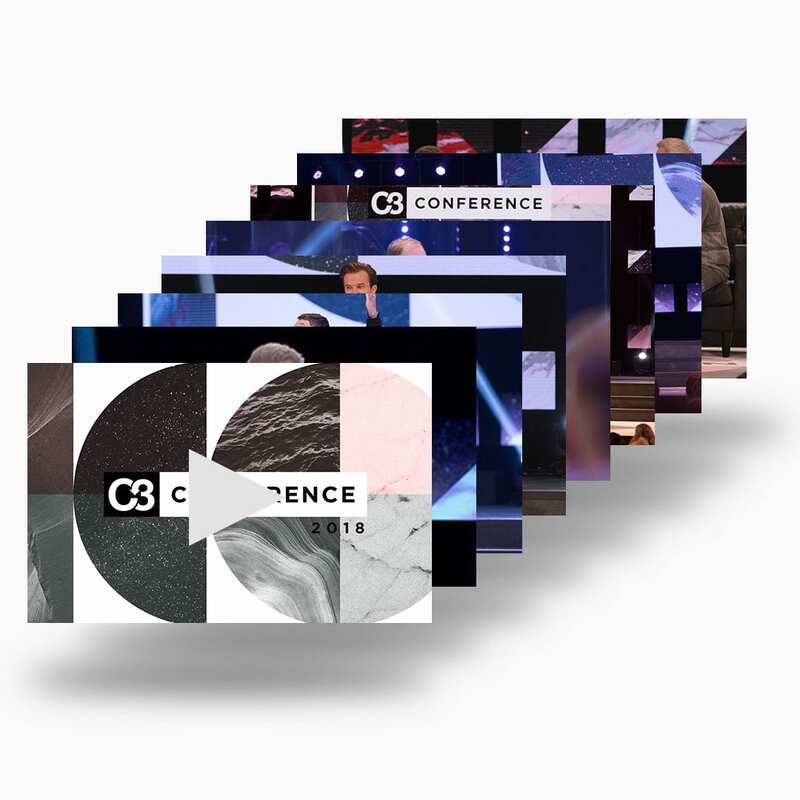 Click here to purchase the 2018 C3 Conference On Demand for only $25. 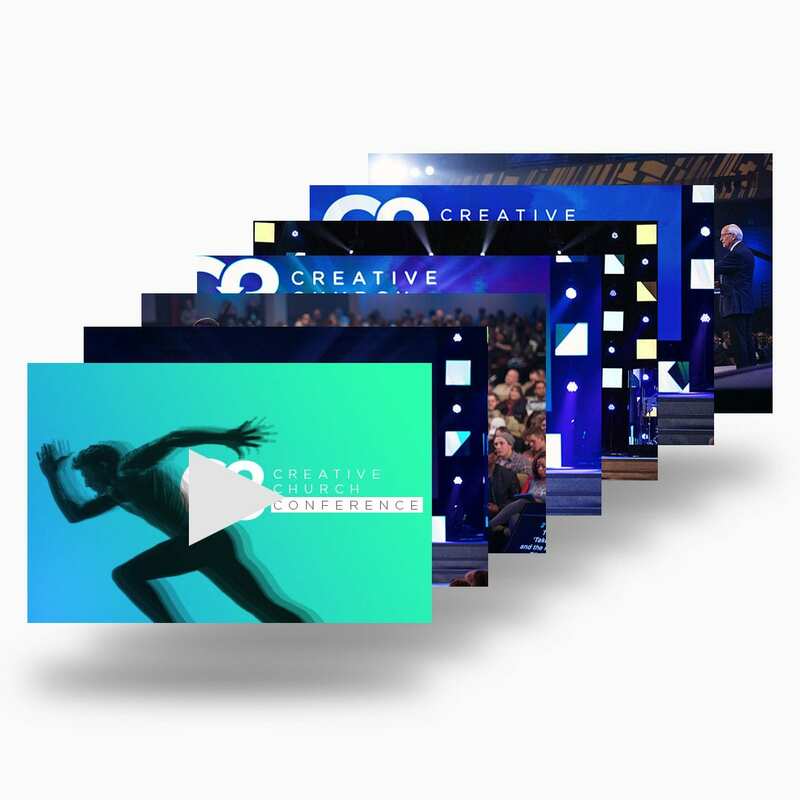 General Session 5a – Rich Wilkerson Jr.